Who doesn’t love holidays? Be it school holidays or a temporary hiatus from work, breaks are always welcome. There are a number of festive occasions to celebrate and holidays are a must for them. Spreading holiday cheer is a good habit. Ione of the best ways to do that is by giving your friends and family elegant holiday cards. The design and content must be memorable so that the recipients feel the urge to cherish the holiday cards for a long time. 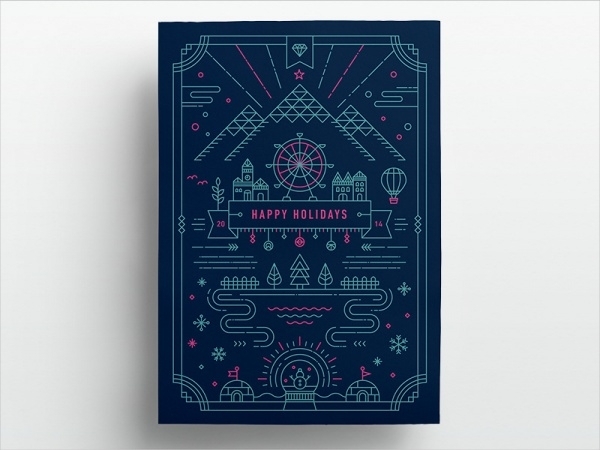 Check out our compilation of downloadable stunning holiday card designs. You can also see Graduation Cards. 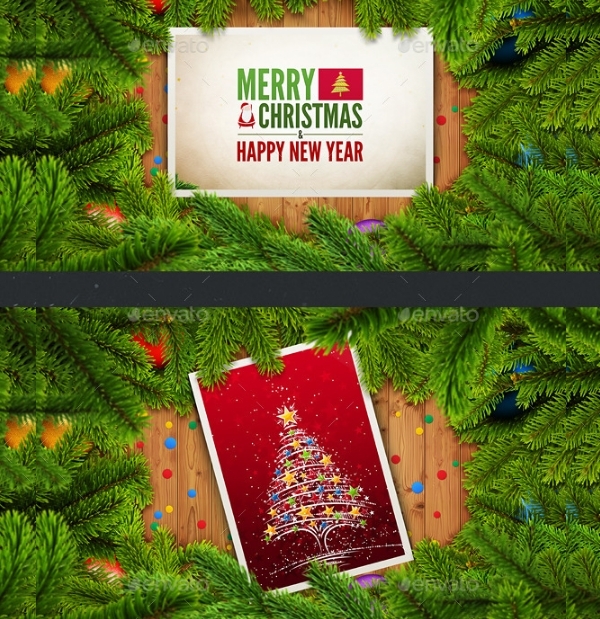 This is a wonderful holiday invitation/greeting card mockup which stars all the elements that can be easily edited and customized. The mockup is completely photorealistic and very display-friendly. You can also see Postcard Invitations. 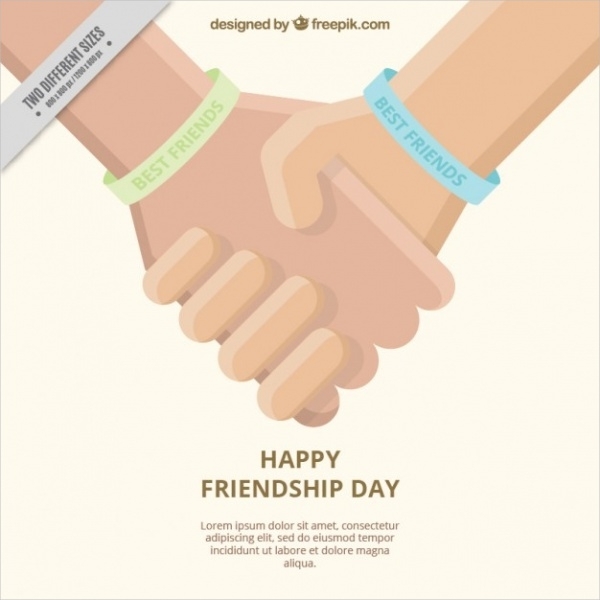 Pay an ode to your special friendship by conveying your platonic sentiments in this friendship day card sample. It’s got a fully-customizable structure and format so you can easily change or revise aspects. You can also see Birthday card Templates. 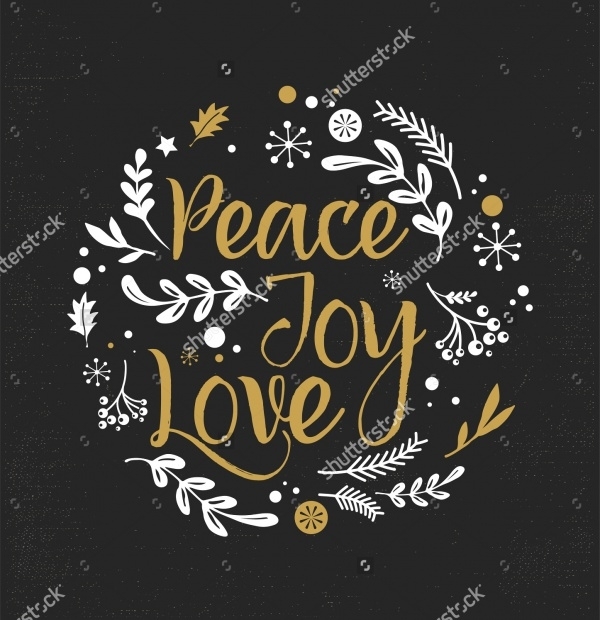 Celebrate a festive holiday in style by conveying your near and dear ones with this excellent holiday greeting card design. It is wired with great artwork and many customizable aspects to help you design the holiday card of your choice. 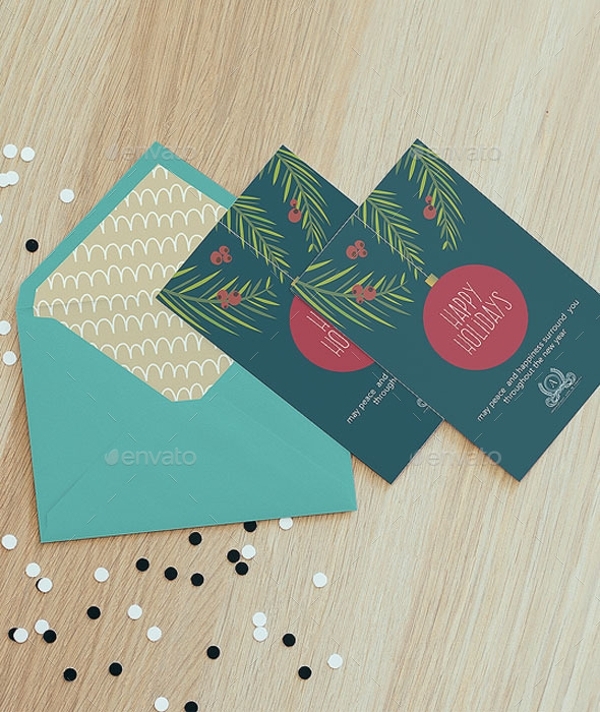 This is a great sample that you could consider working on to create apt business holiday cards for your colleagues and clients. 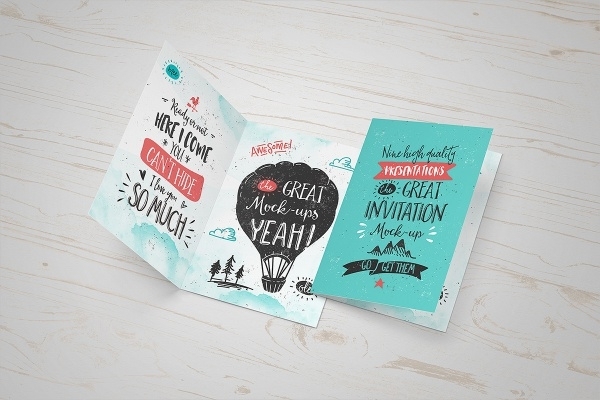 The mockup is high-resolution, editable and fully-layered. 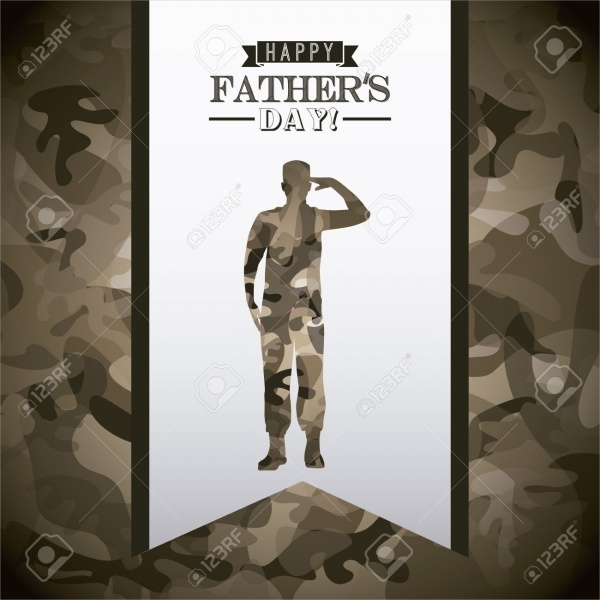 Let your father know how special he is! This very well-designed Father’s Day card will definitely allow you to pen your thoughts and the card’s design and presentation will definitely do justice to your words! 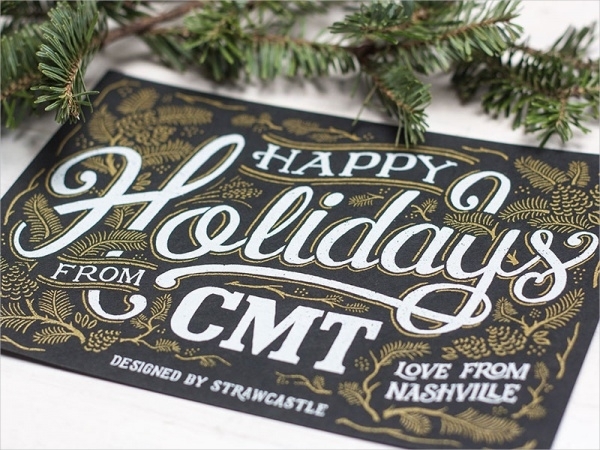 If you like to have flowery design and details on your holiday card, use this sample. 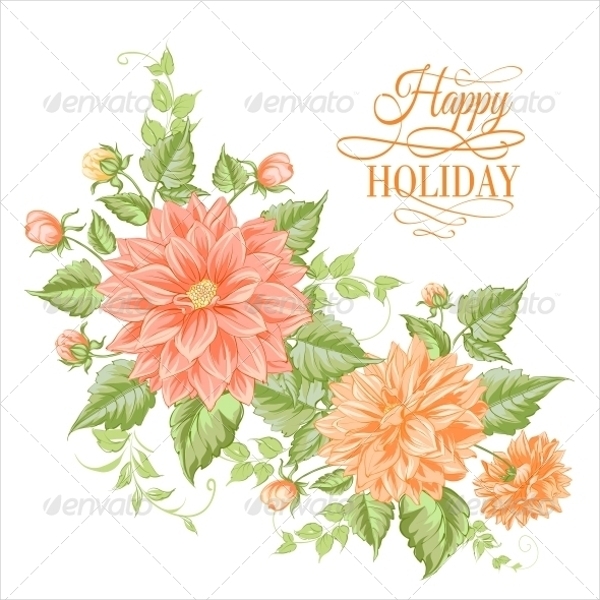 Laced with watercolor flowery artwork, this is an elegant holiday card specimen which is easy to download and personalize. This holiday card sample is designed for the Christmas season. 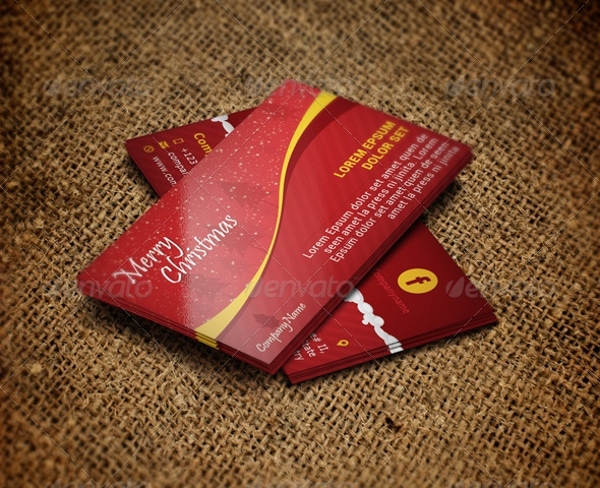 Convey your Christmas cheer in this aptly put-together card design sample. It readily contains Christmas decoration of mistletoe leaves and text frame. 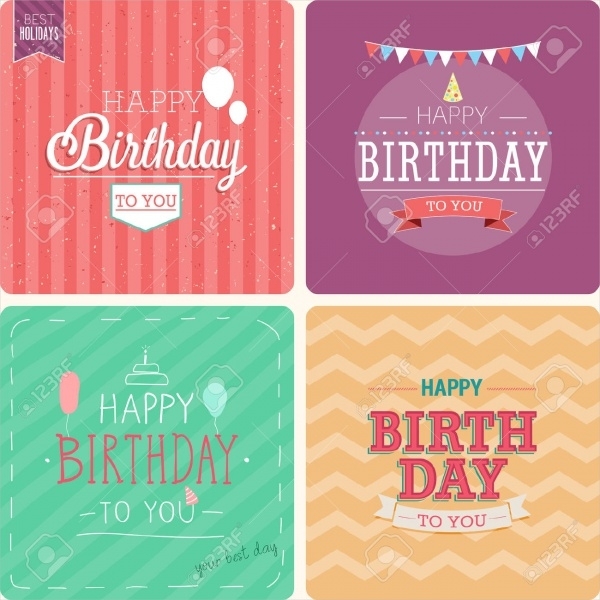 Wish a happy birthday to your friend or beloved using any of the four birthday card templates that are available in this bundle pack. Their looks are already spruced up, you only need to compose interesting content which will go inside! 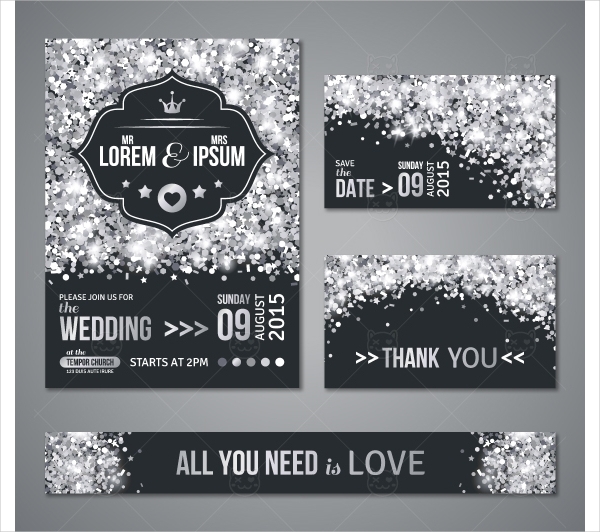 Using Silver confetti and black background, this set of wedding invitation card designs came out. 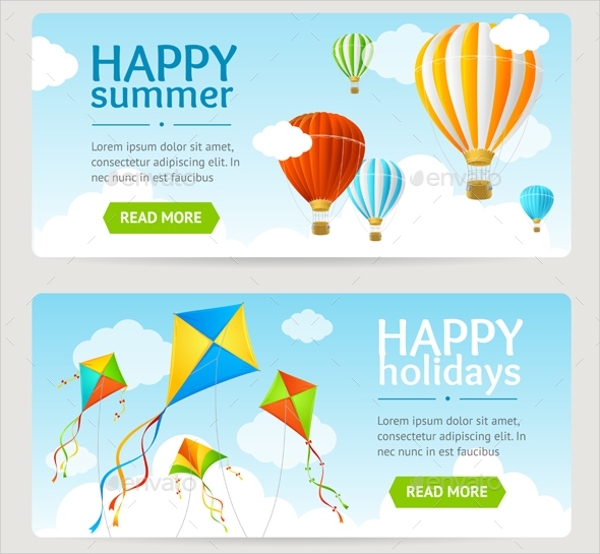 There are four different templates available in this pack of vectors. All of them are downloadable and customizable. 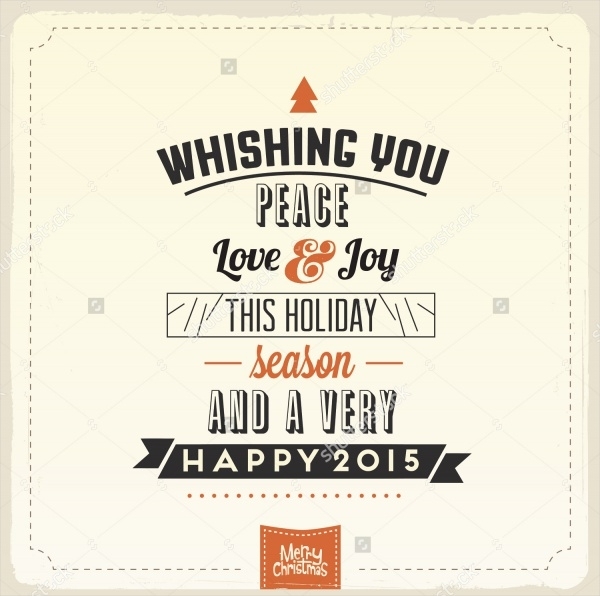 This is a highly qualitative Christmas holiday greeting card design. The template is print-ready and measures 3.5×2 inches. The bright red color and the snow design details make this template an instant winner for consideration! 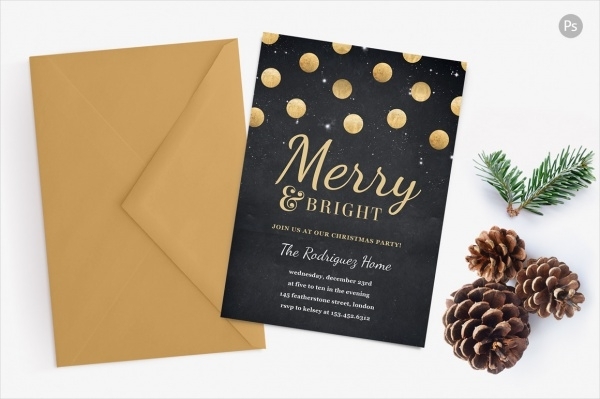 Designers have used win some Gold confetti elements in this holiday party invitation sample. The starry background against the gold confetti creates the perfect contrast in design. Download and customize this well-designed Thanksgiving holiday card to give to your kith and kin on the special festive holiday. 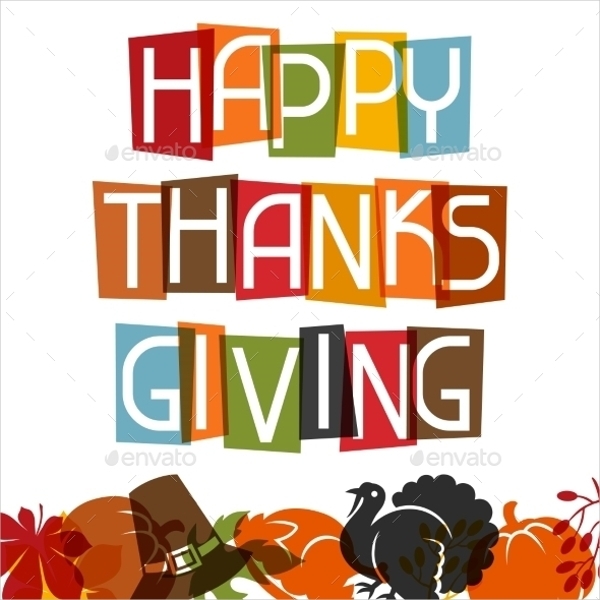 You could also use this sample to construct a likable Thanksgiving invitation card! 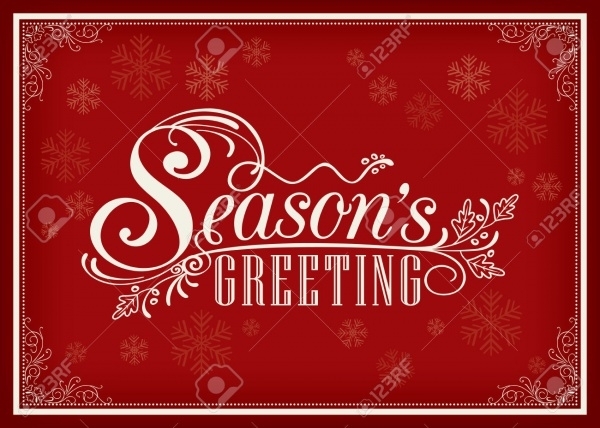 Pass the season’s greetings using this very attractive red holiday card template. 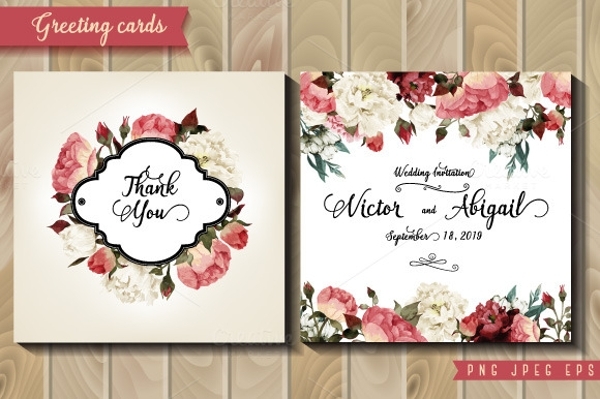 Brimming with elegance and artistry all over, you’d absolutely enjoy the experience of customizing this card template. 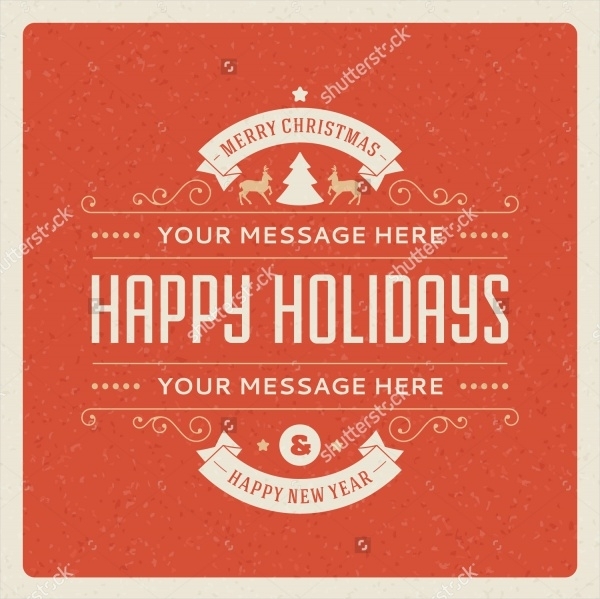 Spread the winter season’s chill and greetings by sending your winter holiday wishes in this aptly designed Winter Holidays greeting card mockup. In terms of design, it features a prominent and attractive winter theme. 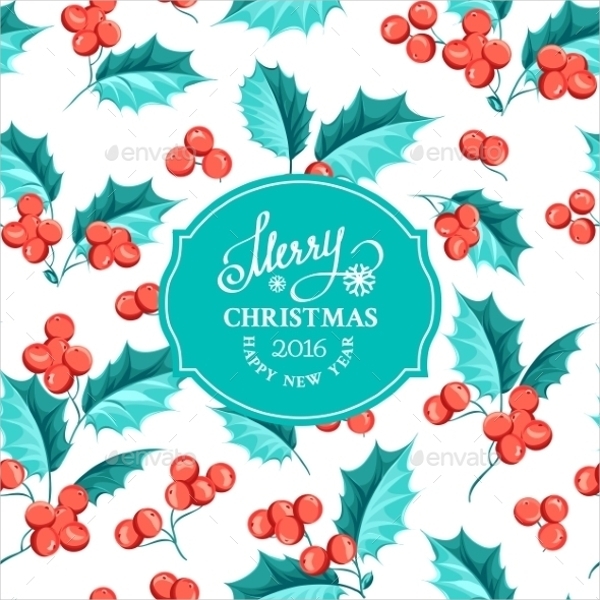 This is another Christmas holiday card vector which you can easily personalize and use to make a Christmas and Happy New Year card. 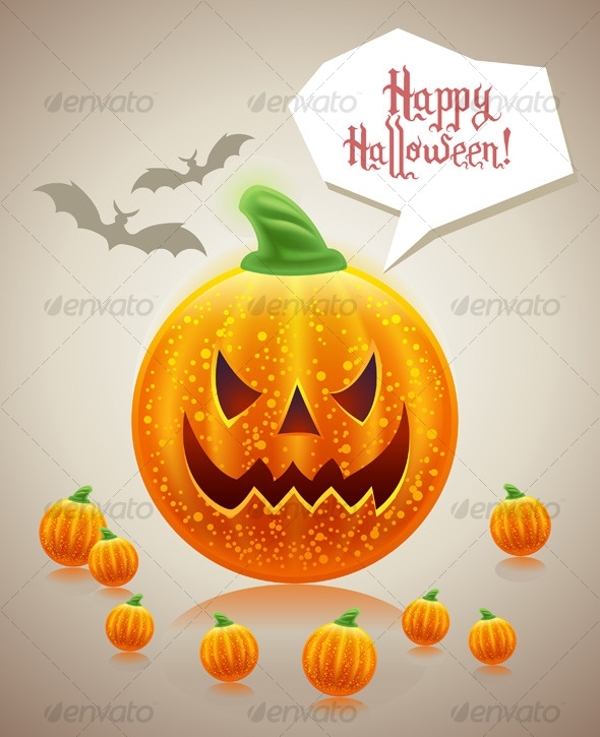 The card vector is high resolution and all other aspects are customizable. 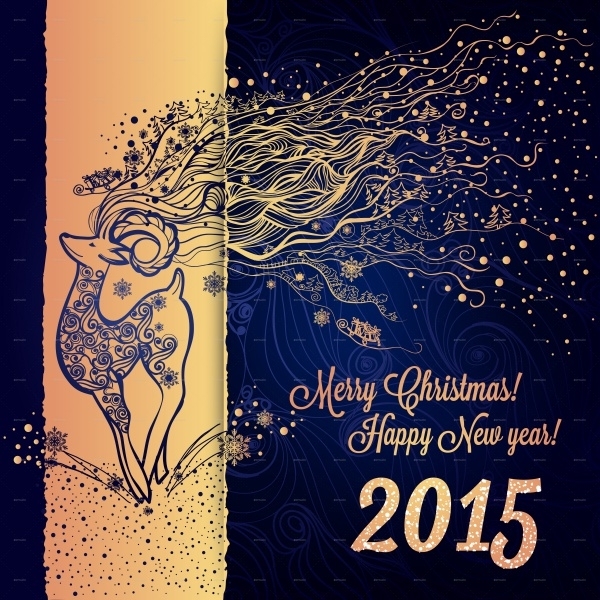 It is always wonderful to design and send holiday cards to your friends and family. Whether or not you’re much an artist by yourself, you can rely on our collection of holiday card templates to help you in your endeavor. All the templates shared on this page are high quality and fully user-friendly!